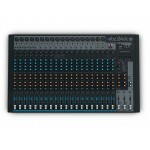 The flagship of the VIBZ Series of mixing desks, the VIBZ 24 DC is designed for superb audio in home.. 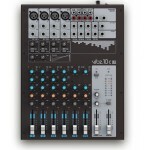 The VIBZ 10 is a versatile mixer with four balanced microphone inputs featuring high quality preampl.. 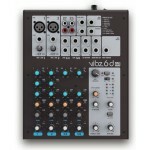 The VIBZ 6 is a compact 6-channel mixer which is perfectly suited to entertainers, small bands, home..
Four balanced microphone inputs with high-quality preamps, mono-compatible stereo channels, an integ.. 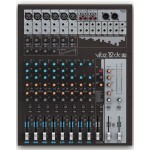 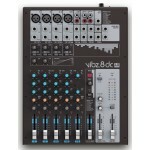 The VIBZ 12 is a versatile mixer with six balanced microphone inputs featuring high quality preamp..